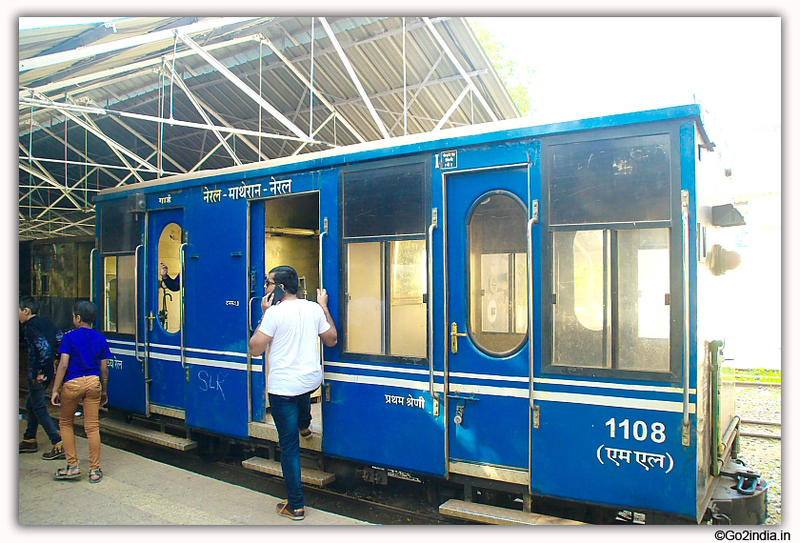 The package cost of Rs 200/- includes transportation only. It does not include any entry fee, food & sea trip by ferry. Usually all entry fees are collected from the tourist after boarding the bus and entry tickets are arranged in advance. However camera fees are to be paid based on uses. Here is the breakup of entry fee. 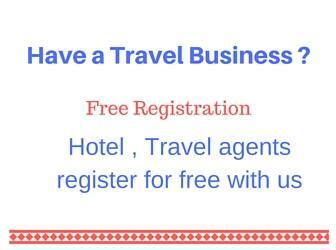 Charges may vary for different tour operators . 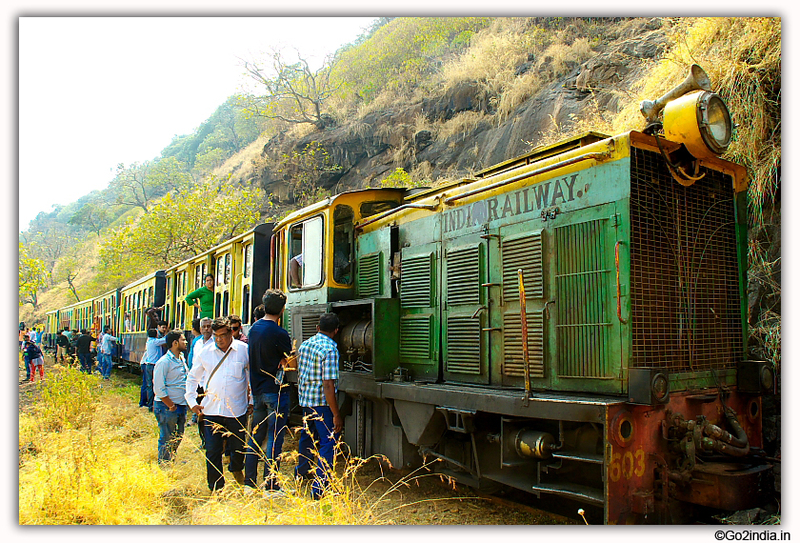 There are discounts for children so it is Rs 320 / for adults and Rs 270/- for children upto 12 years. 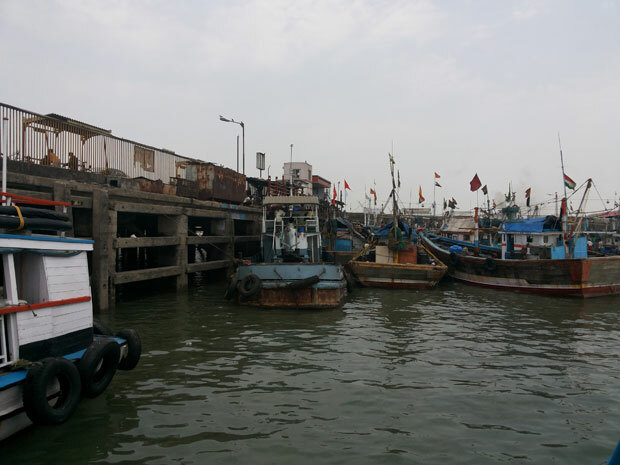 The guide will explain you different rules and regulations and directions to follow during the trip Bus passes through Lalbaug area famous for Lord Ganesh festival. At 10 AM bus stopped for breakfast for 10 minutes. 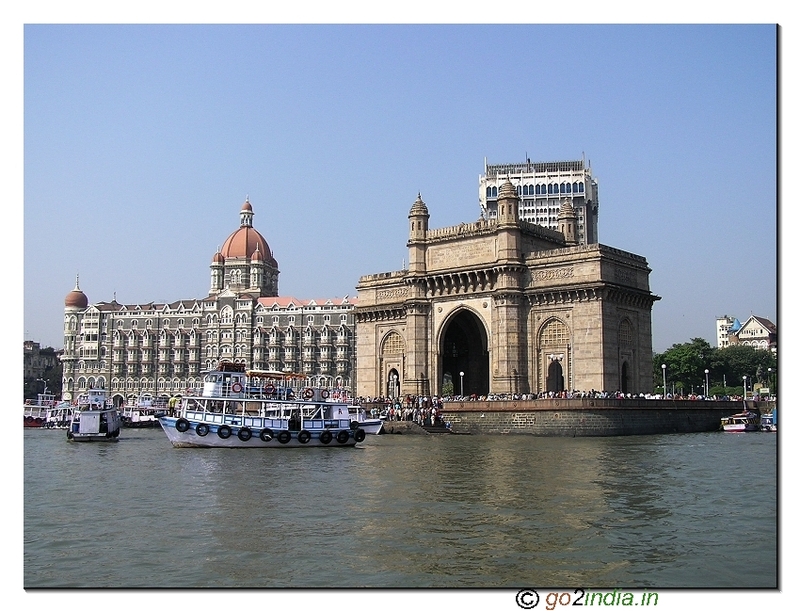 The first point of Mumbai sightseeing is at Ferry Wharf locally known as Bhaucha Dhakka. 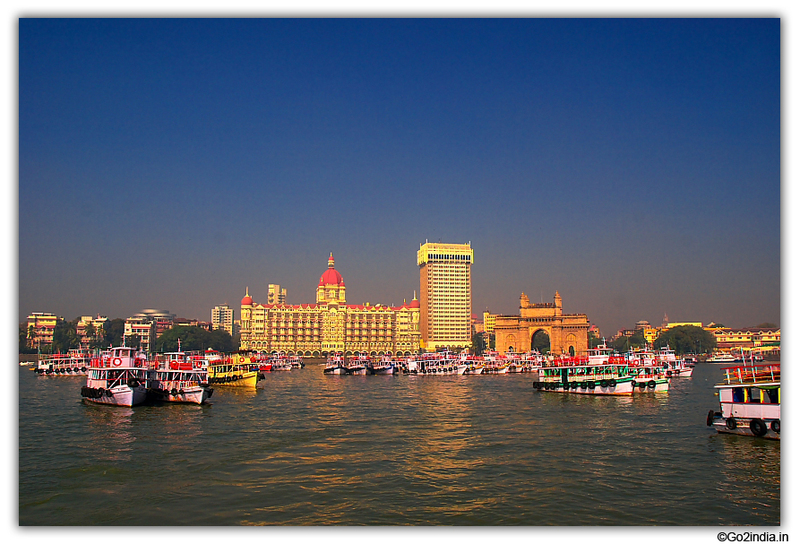 From here ferry service to different islands are available. From here nearly 45 minutes guided tour starts by motor launch. Guide will show you different points visible from the boat. 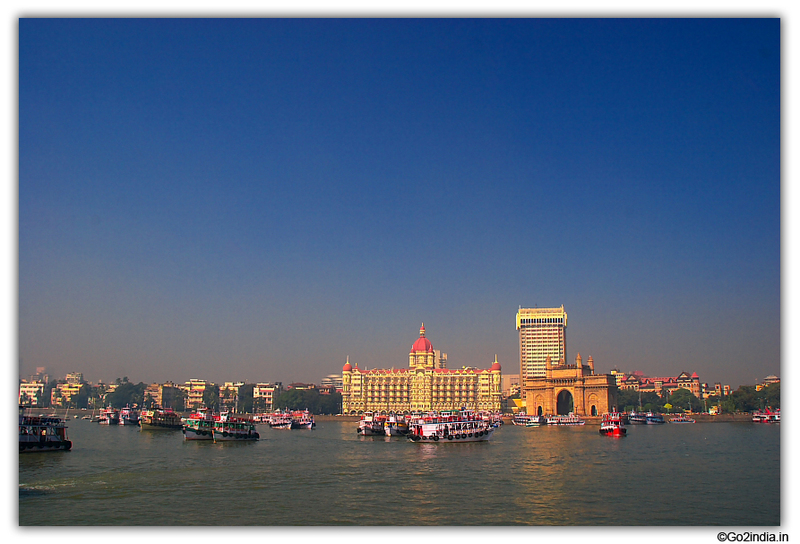 Here is the list of points explained by guide from the ferry ( Some are not visible because of distance ) . After sea journey the bus starts at 11.50. 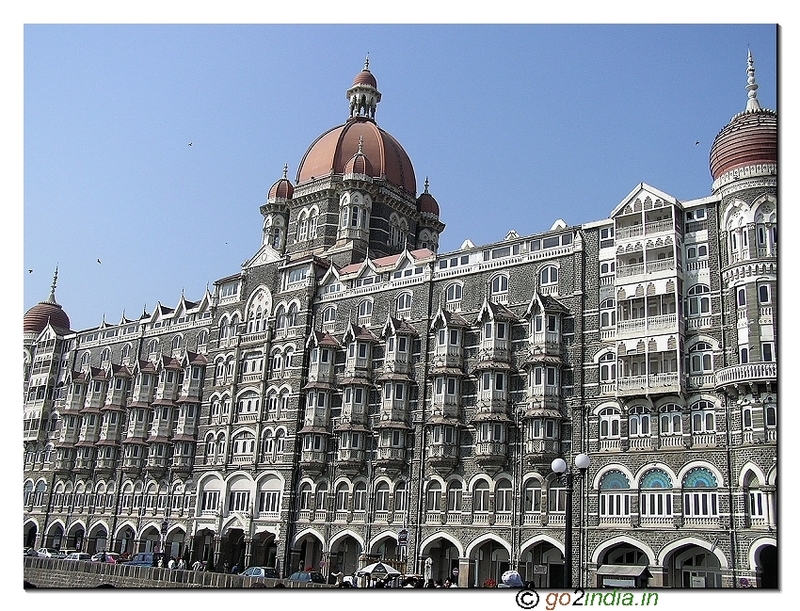 It passes through main historical buildings of south Mumbai. 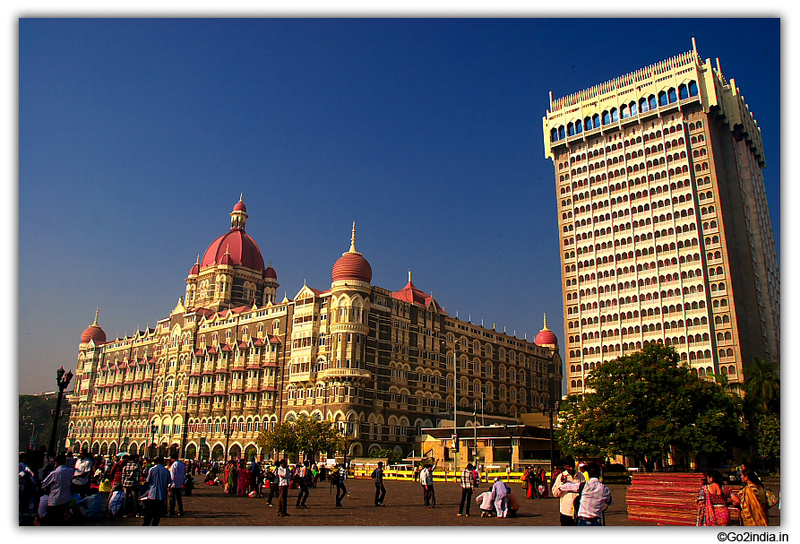 Some of them are RBI building , Naval dockyard gates, Asiatic Society of Bombay ( Munna Bhai movie shoot here ) and it stops in front of Chhatrapati Shivaji Museum . From Prince of Wales museum gateway is 5 minutes by walk and tourist has to visit Gateway in 30 minutes and on return can visit Museum. Your bus will stop at Museum due to parking problem at Gateway. You will get 30 to 40 minutes to visit the museum. 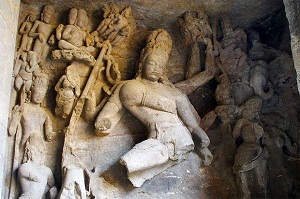 If you are an art lover and interested in sculptures, paintings and other art collections then this place is best for you. During this conducted sightseeing tour you will not get much time to spend so you can manage more time if you visit on your own. 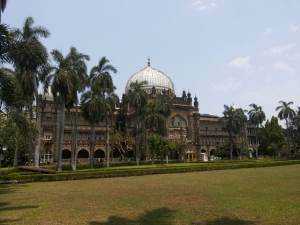 After lunch guide will take you through important buildings and parks of south Mumbai. Wilson college , Malabar hills , Tower of silence , Residence of important personality of Indian Industry and film are shown from the bus. 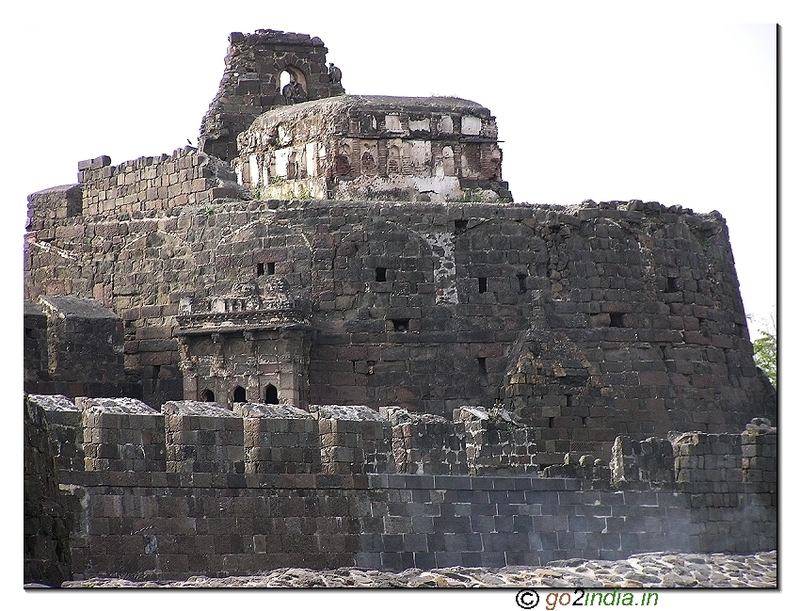 Malabar Hills is the most expensive VIP residential area of India. 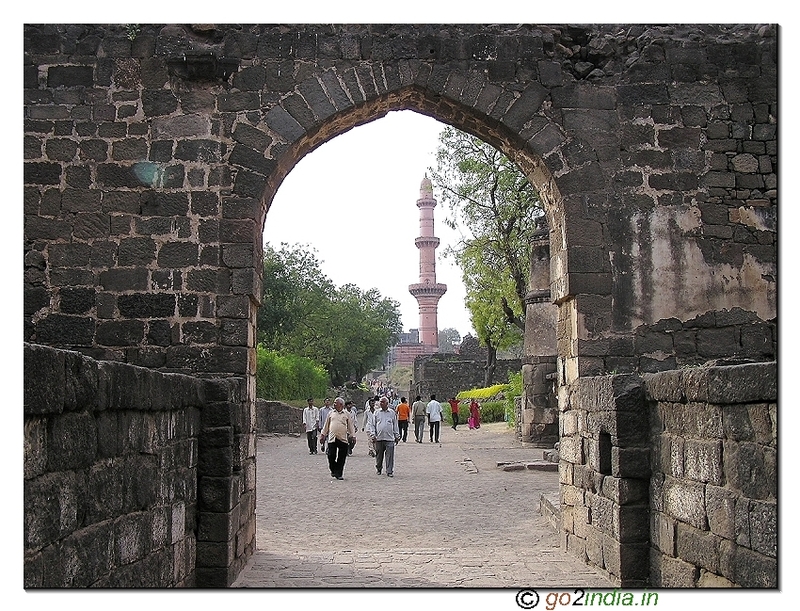 Next you can see Haji Ali Dargah from the bus and then via racecourse you will reach Nehru science center. Usually there are two places inside where tourist visit. First will be a documentary of 30 minutes duration is show in Odyssey. Inside the circular auditorium screen covers roof also. 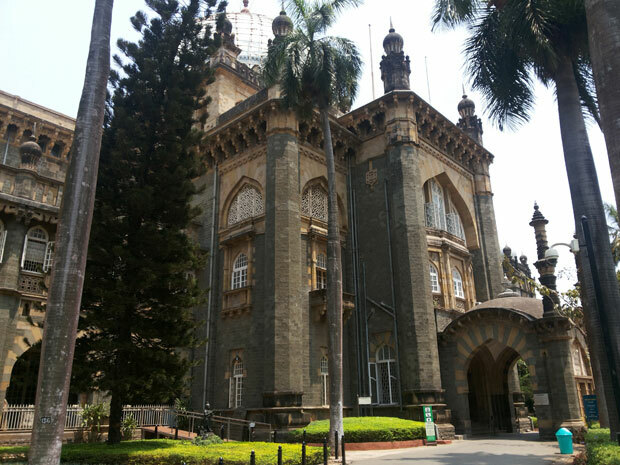 Next part is museum where different scientific theories and experiments are displayed. This is good for the students and children. 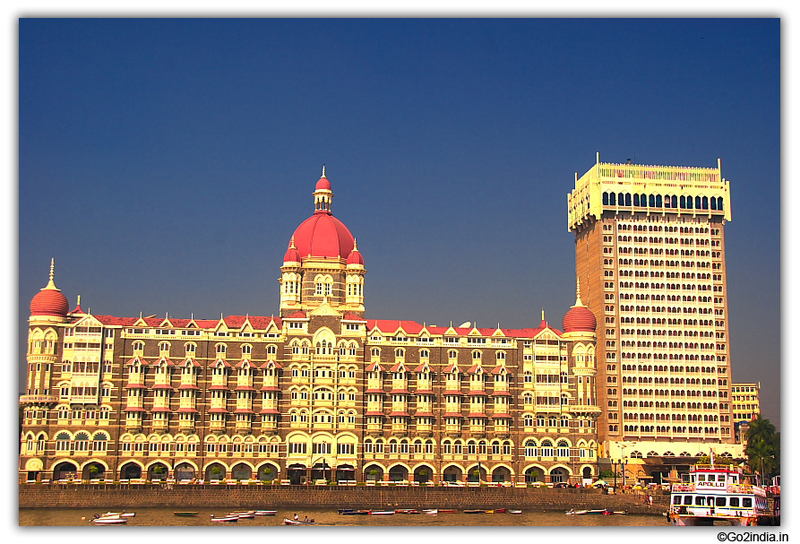 After spending nearly 45 minutes in science city you will proceed towards Juhu beach via Worli sea link. This newly constructed bridge is 5 KM in length. 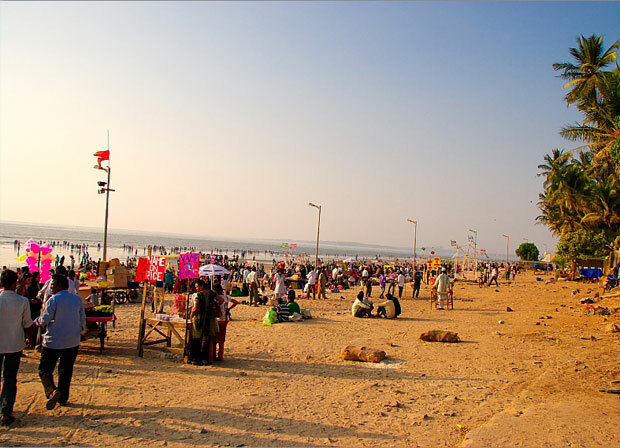 Juhu beach is the last point of your Mumbai Darshan sightseeing trip and you will get nearly 45 minutes here. After this your bus will drop you at your respective dropping points. 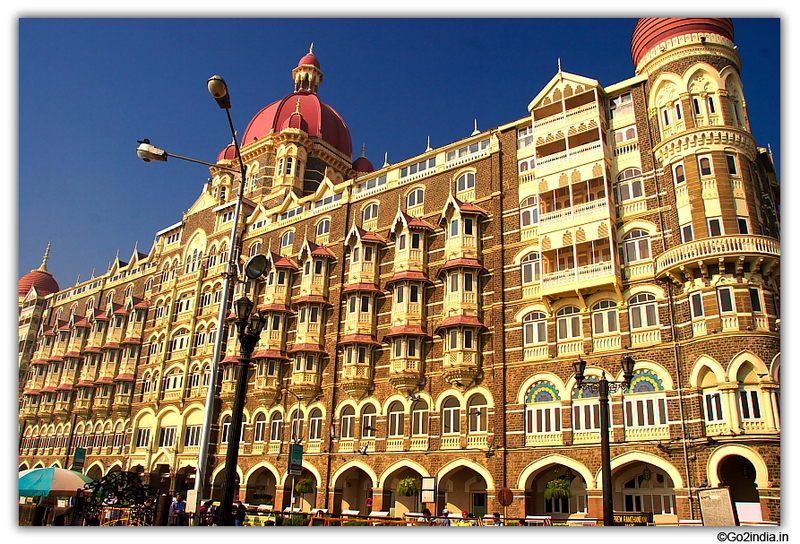 Note that this full day trip is good for those who have never been to Mumbai and not seen important places of Mumbai. 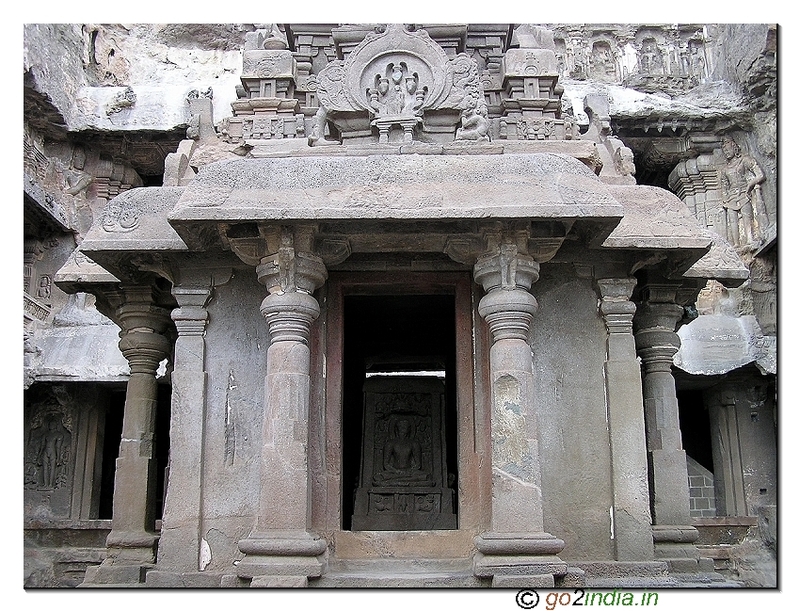 If you have planned to visit Elephanta caves ( not part of this package ) then the ferry journey included in the Mumbai Darshan is not required. Similarly Prince Wales Museum is just 5 minutes walk from Gateway so it can be easily seen while travelling to Gateway. 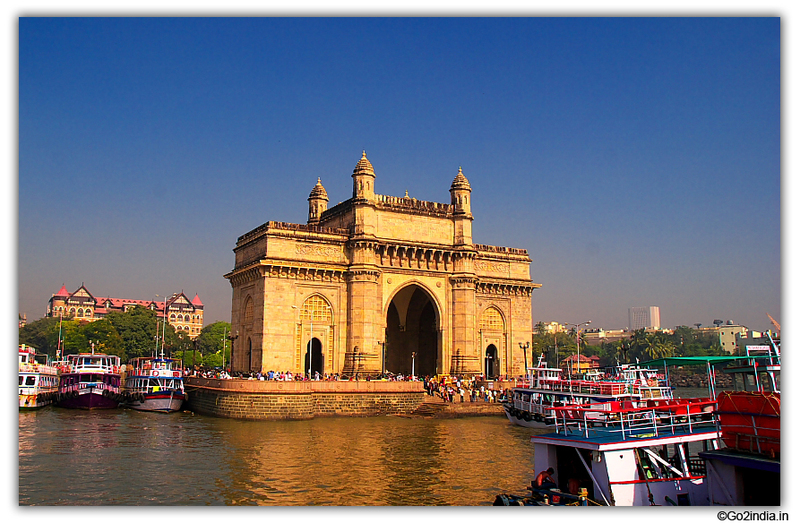 However this is the best way to cover sightseeing spots of Mumbai by spending one day. We are not in any business. 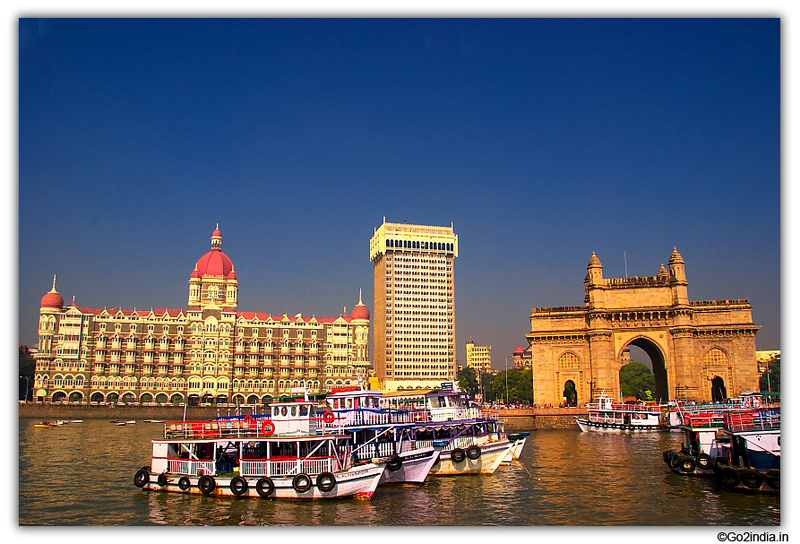 We are not operating any services for sightseeing trip of Mumbai. Please don't ask us to book any type of services. 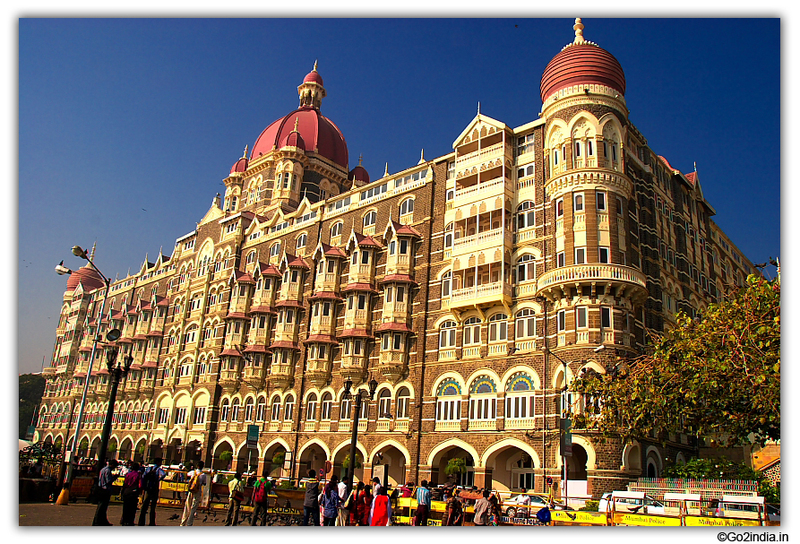 You can book and avail the services of tour operators at Mumbai. 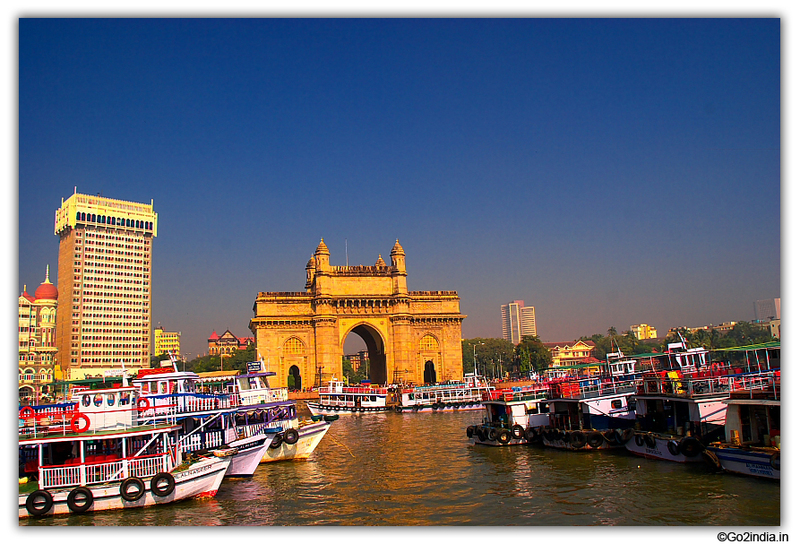 Booking details for one day sightseeing trip of Mumbai. Click Search, In next screen you can select bus route, pickup and dropping points and proceed for booking. 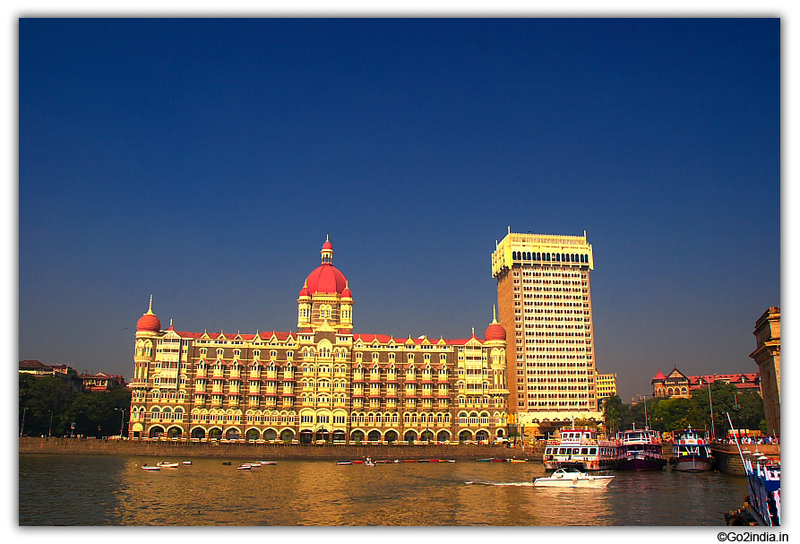 Do you have boarding point Ghatkopar. please let me know if there is a pick up point from New India staff quarters-Andheri west and also the time of pick up and drop. 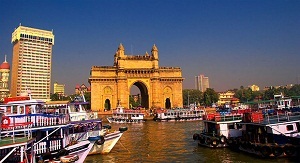 Do you have boarding point in Thane. Boarding Facility (Chakala) JB Nagar Metro Station ?? 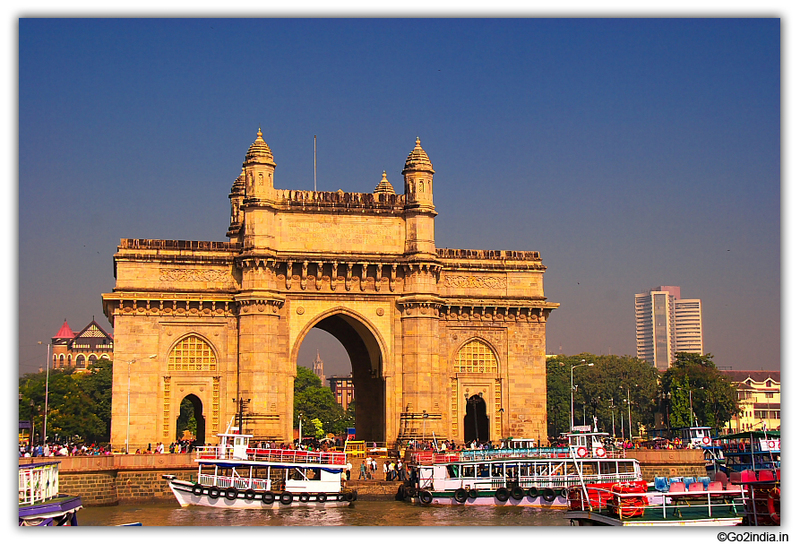 Is there a boarding point at Vashi for your bus for Mumbai Darshan. Planing for end Mid April 2017. Please let me know . 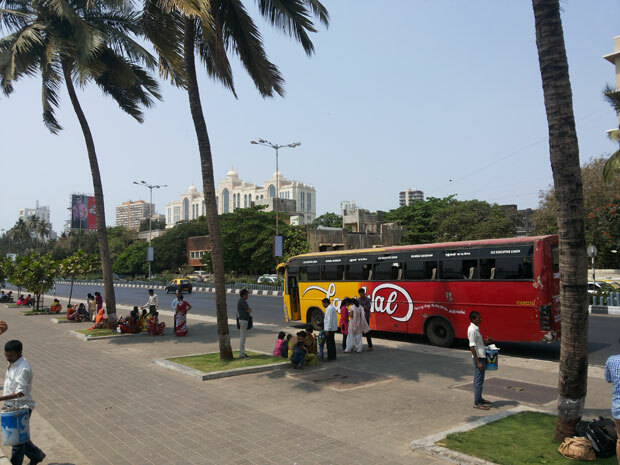 If not from Vashi which is the place in Navi Mumbai for boarding the bus.